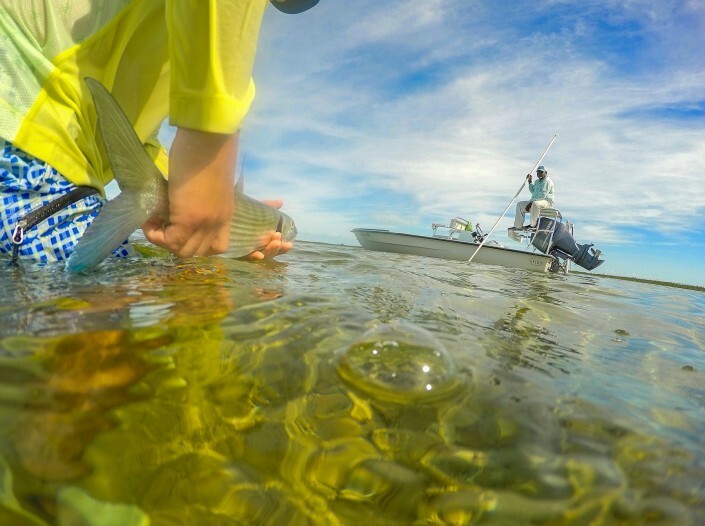 North Riding Point Club is an all-inclusive catch & release fishing lodge located on Grand Bahama Island, near the city of Freeport. 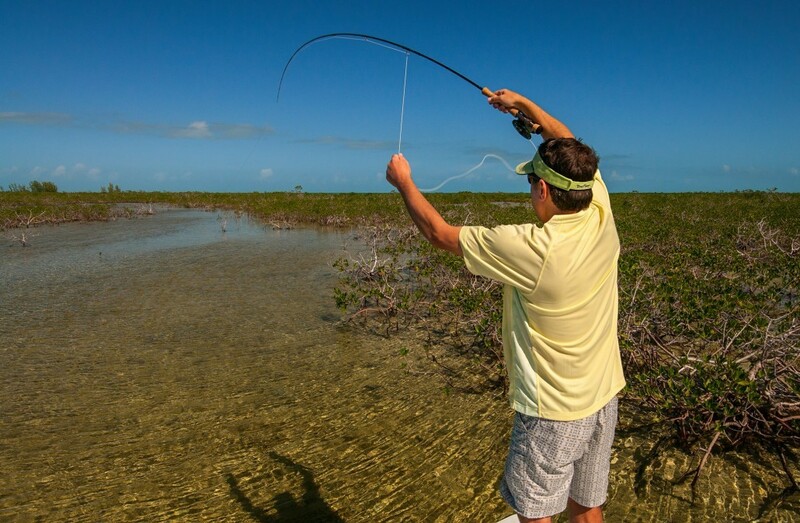 Established in 1994 by a group of avid anglers, the club evokes the tradition of an upscale fishing camp. 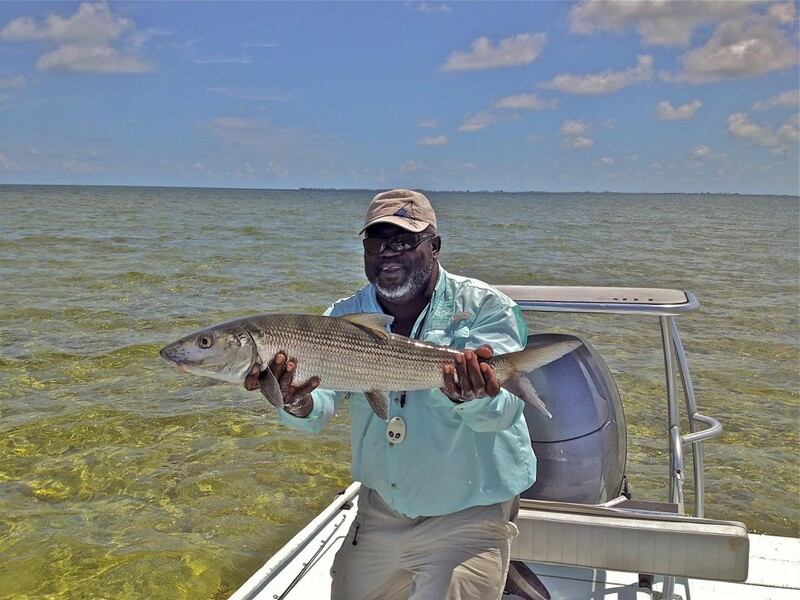 Hosting small groups of guests, they offer a retreat with deluxe modern amenities, personalized service, and world-class bonefishing. 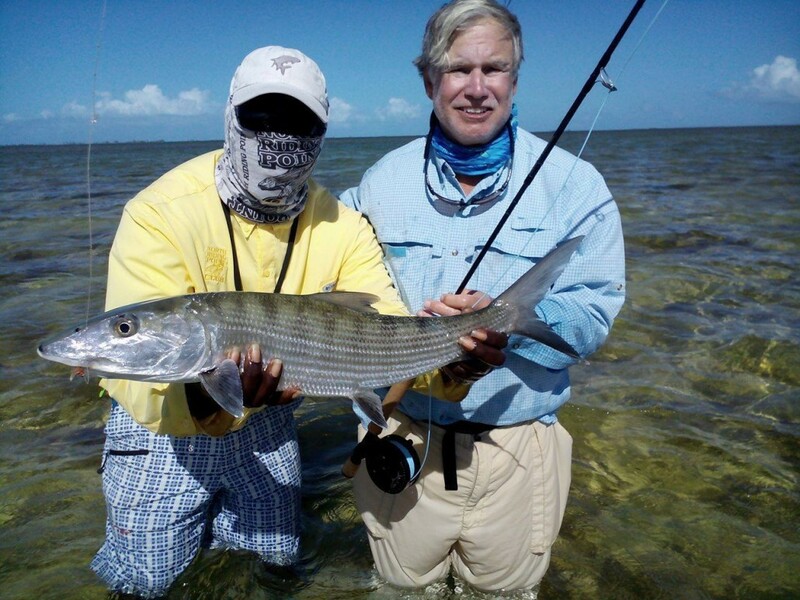 North Riding Point Club guests commonly catch large bones averaging 5-8 pounds, but they are really known for trophy catches exceeding 12+ pounds. 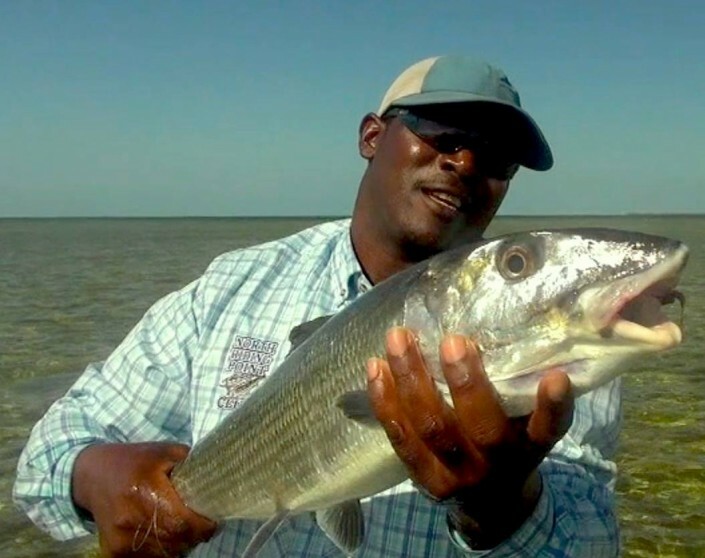 With nine boat launch sites, NRPC guides consider variables, like weather and tide, to determine the fishing area that give guests the best overall experience. Fishing territories include Grand Bahama’s north, south, and east end flats. The northern launch sites provide access to over 350 square miles of fertile and unpressured flats. 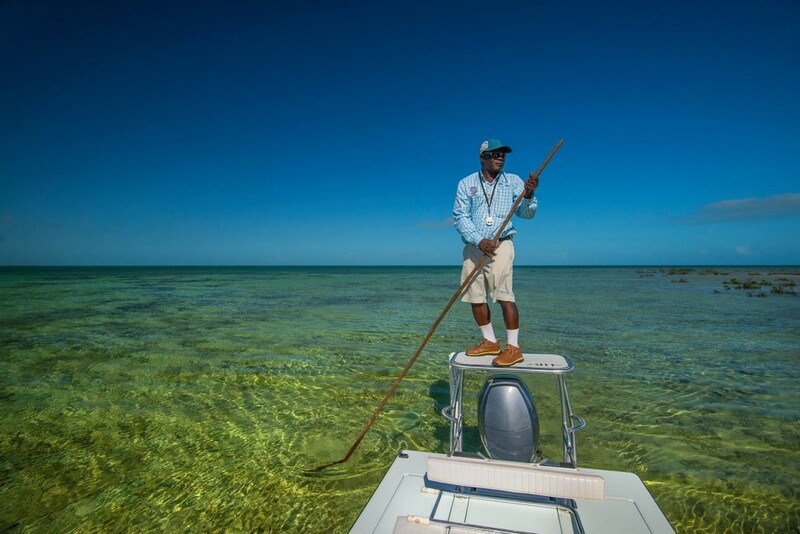 Anglers can fish the untouched waters surrounding Great Sale Cay, Little Sale Cay, Carter Cay, Grand Cay, Strangers Cay,and Double Breaster Cays‒ all uninhabited. 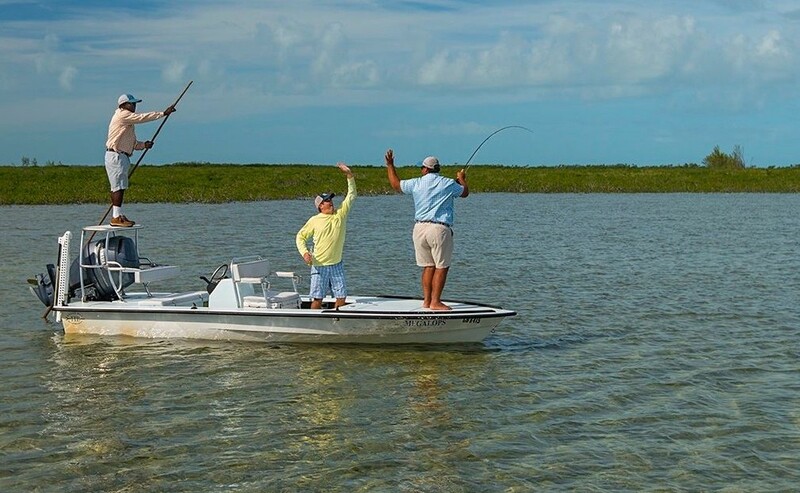 The fleet of Hell’s Bay skiffs, powered by 90hp 4-stroke engines, are fully equipped for anglers’ comfort. 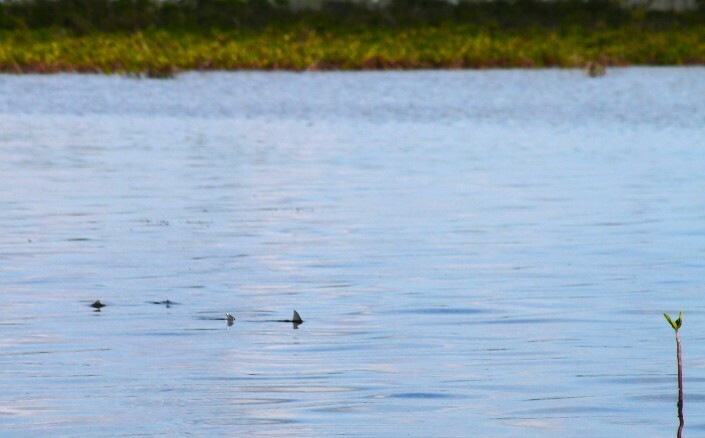 In addition to the leaning bar on the skiff’s bow, a removable bow seat is available. 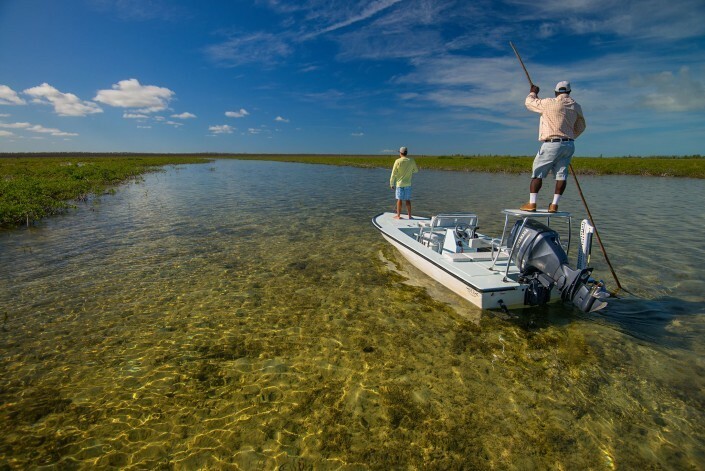 Picture this ‒ miles of secluded crystal clear flats, white sand bottoms, hidden inlets, the hunt, the hook-up, and that blitzing run. On a perfect day, you’ll even have the opportunity to cast to a permit or tarpon. 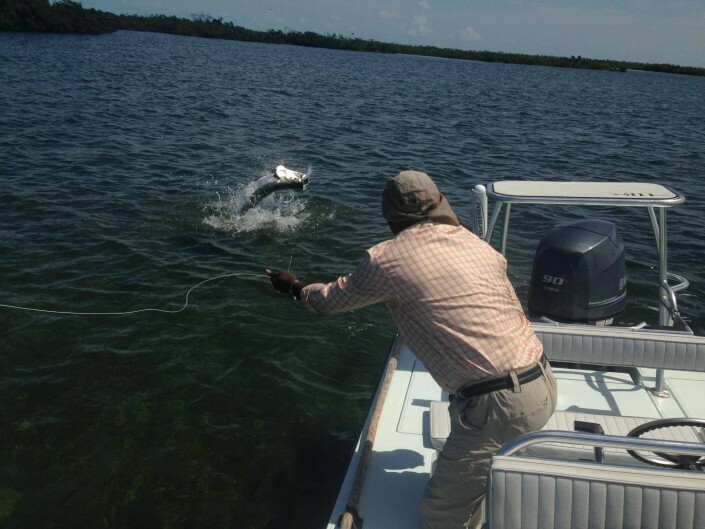 At NRPC, you’ll experience first-rate fishing. North Riding Point Club provides a private luxuriant setting for leisure and recreation. The six acre property is an unspoiled oasis featuring the island’s finest white sand beach. 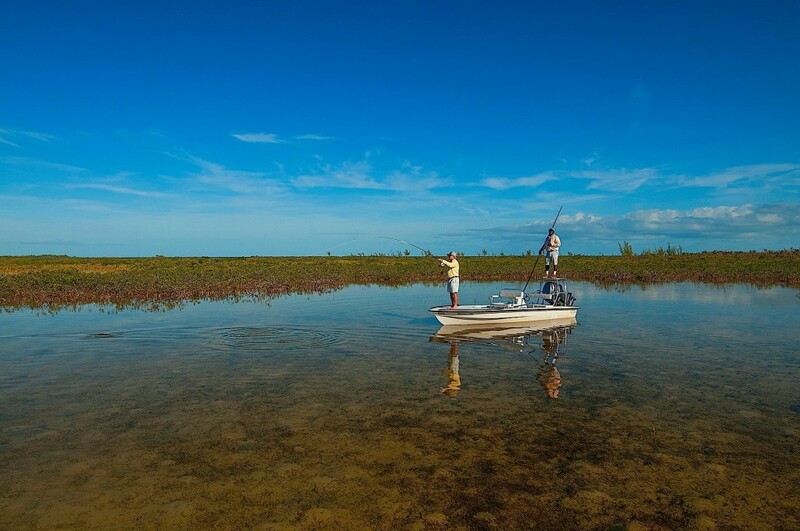 All NRPC facilities are positioned to maximize the amazing ocean views. 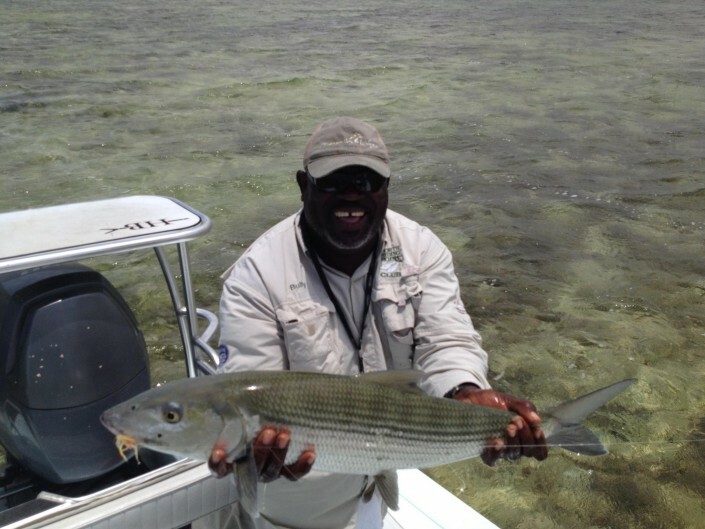 NRPC’s desirable location provides access to the best fishing on Grand Bahama Island. The lodge is NRPC’s main gathering spot for family style dining, socializing, and lounging. Cocktails and hors d’oeuvres are served there nightly, followed by a three course dinner with wine service. The chef’s preparations feature seasonal and locally sourced island inspired fare. 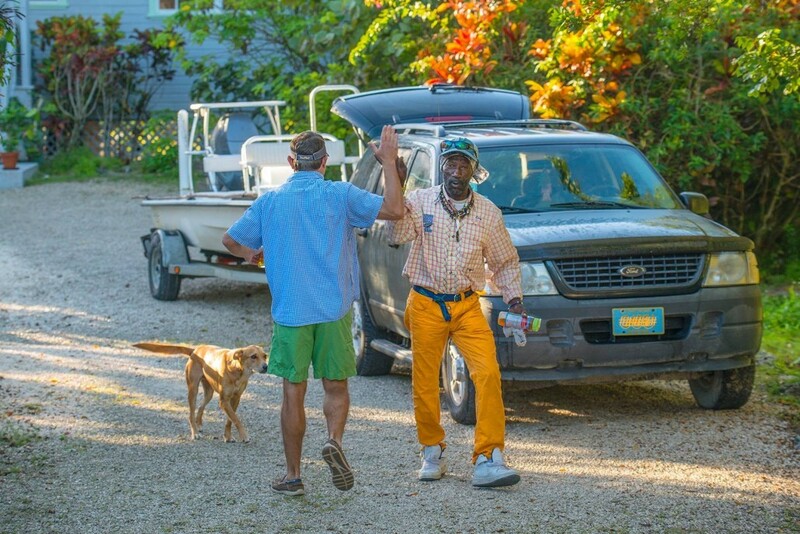 Transportation from/to Freeport International Airport. Use of club facilities & amenities, guest accommodations, all meals, beverages, wine & spirits. A 50% deposit payment is required to confirm a reservation. Balance on reservation is due 90 days prior to date of arrival. Cancel reservation 90+ days out, full refund less $200 processing fee. Cancel 60-89 days out, 50% refund. Cancel 30-59 days out, 25% refund. Cancel less than 30 days out, no refund. Guests are encouraged to purchase travel insurance. 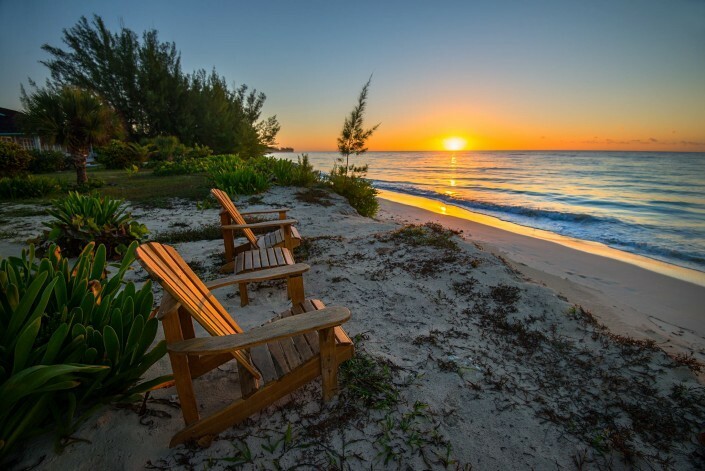 Direct daily flights from Ft. Lauderdale, Miami, Palm Beach, and several other U.S. cities fly to Freeport’s Grand Bahama International Airport (FPO). 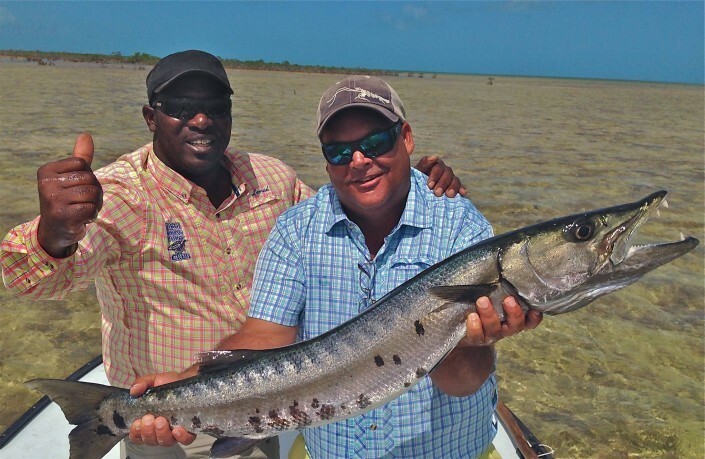 Airlines that service Freeport include United, Gulfstream, Bahamas Air, American, Delta, and numerous other smaller charter companies. You can also fly direct to Nassau International Airport (NAS) and use service from Western Air, LeAir or Bahamas Air to Freeport.